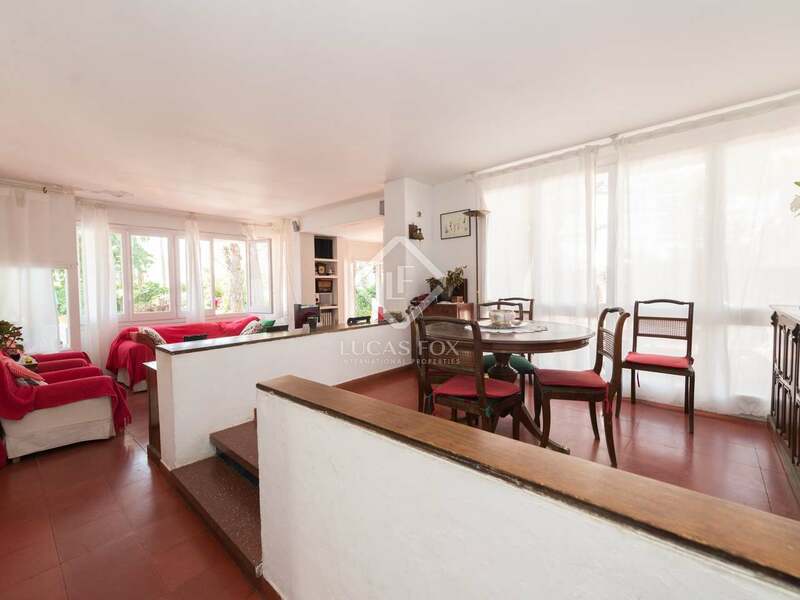 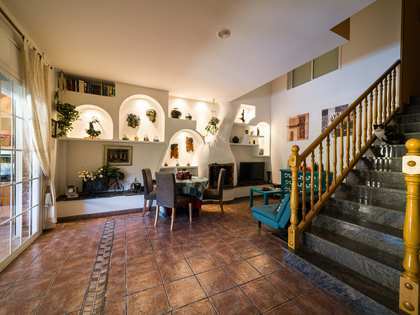 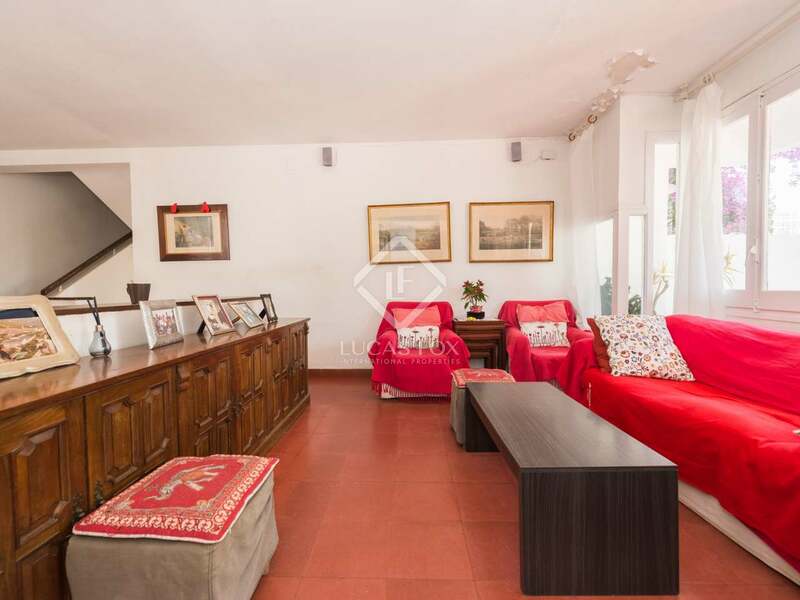 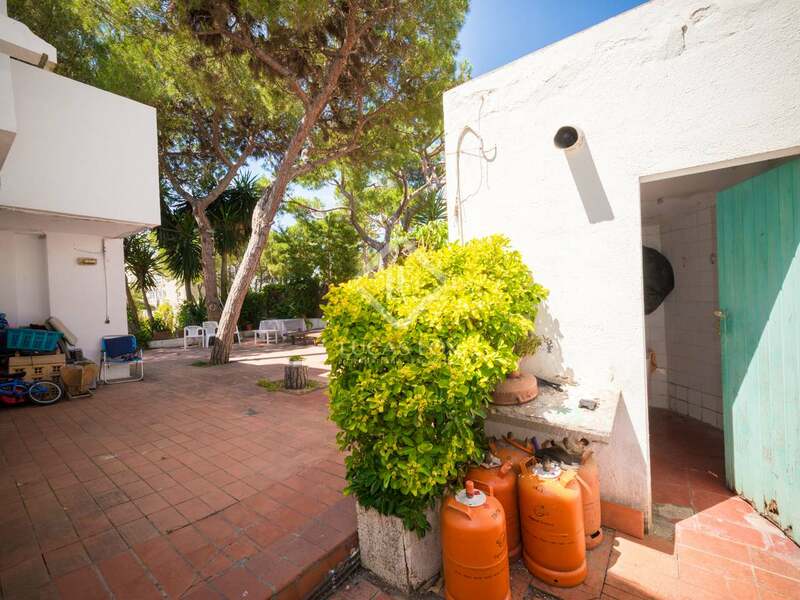 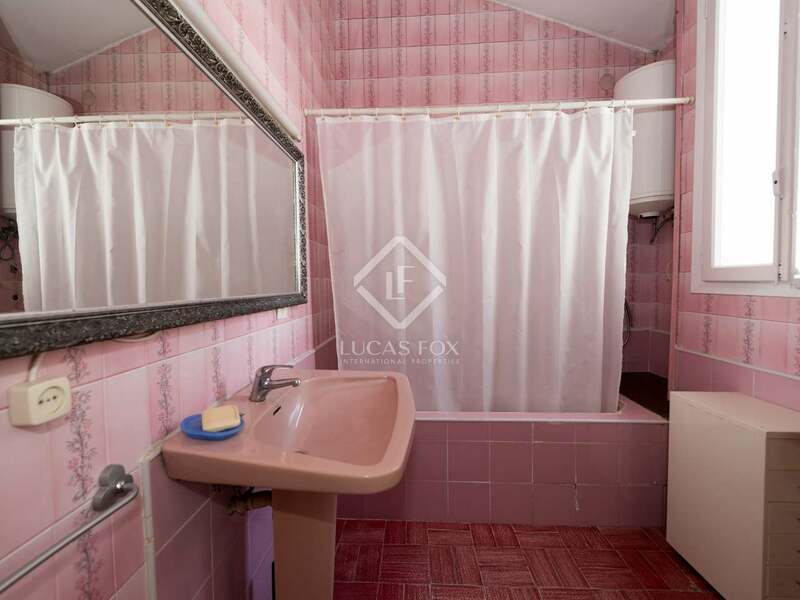 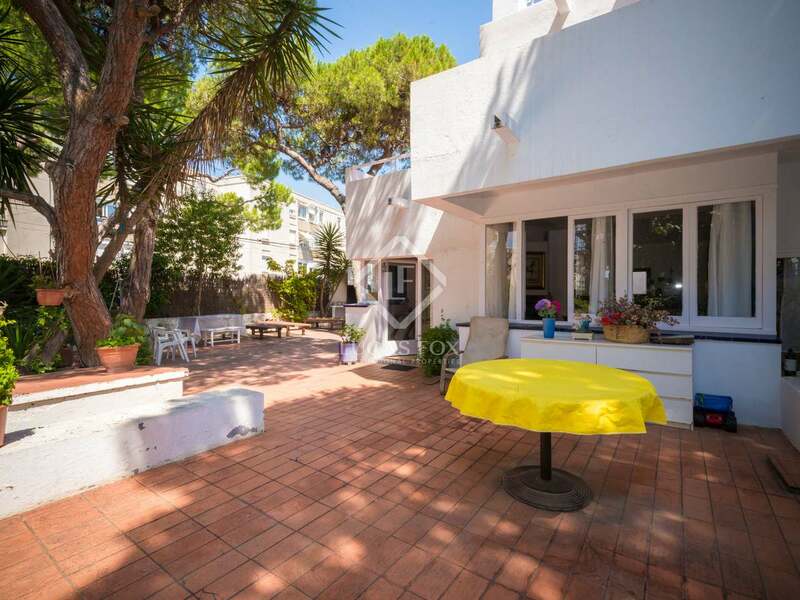 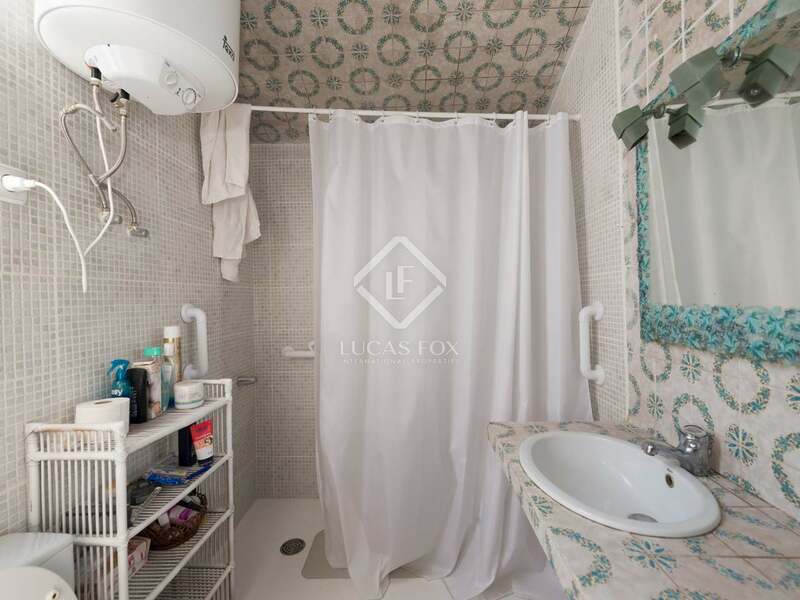 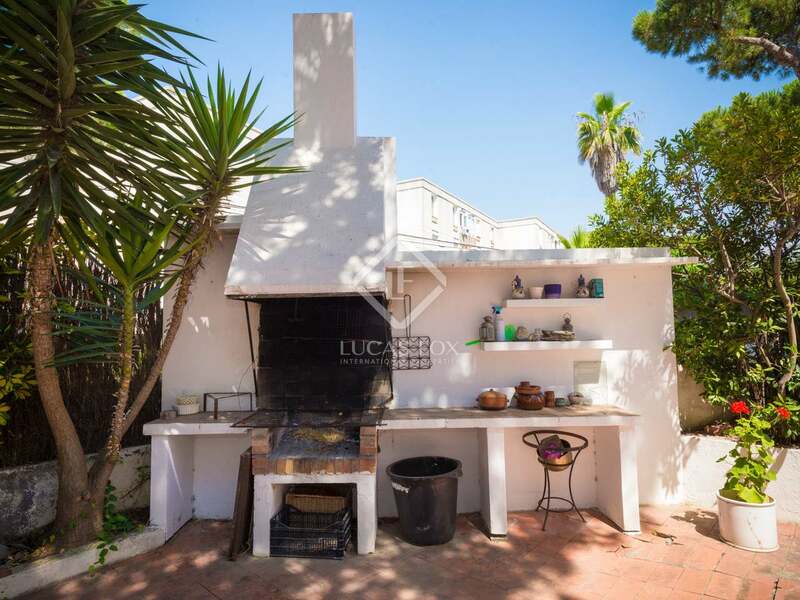 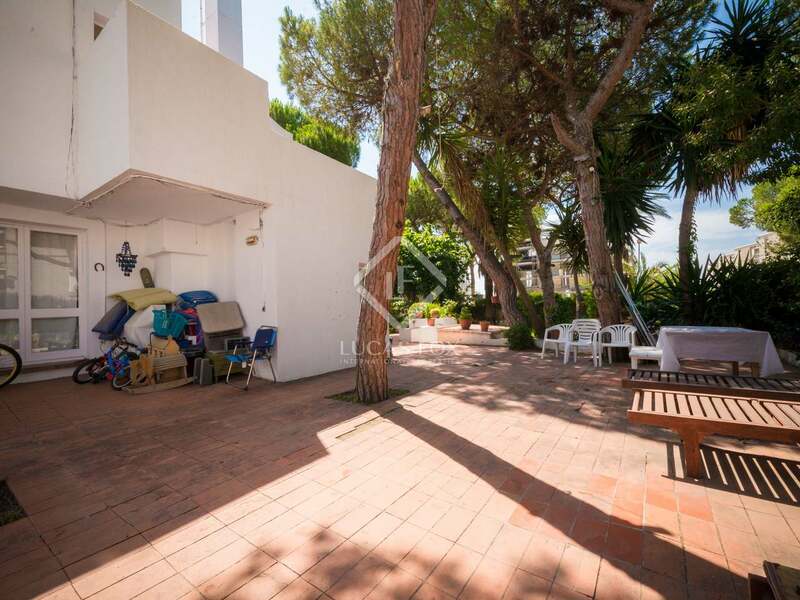 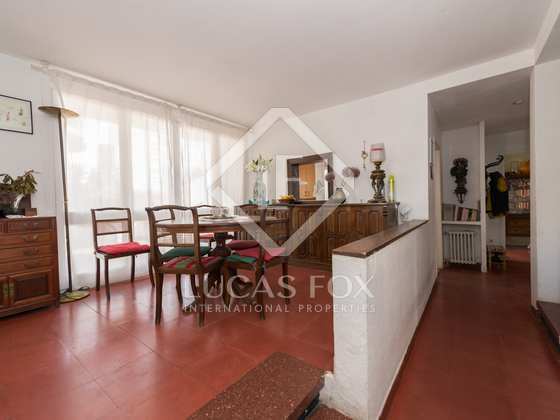 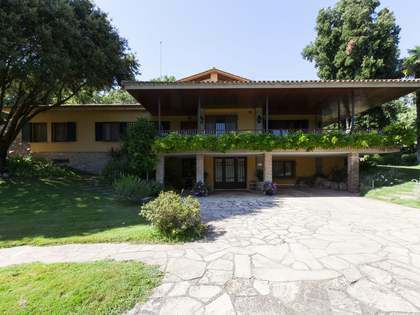 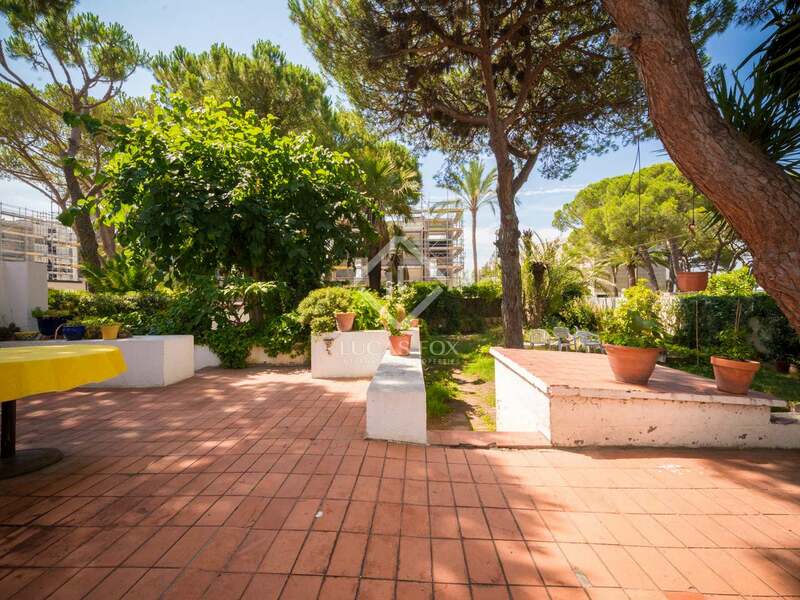 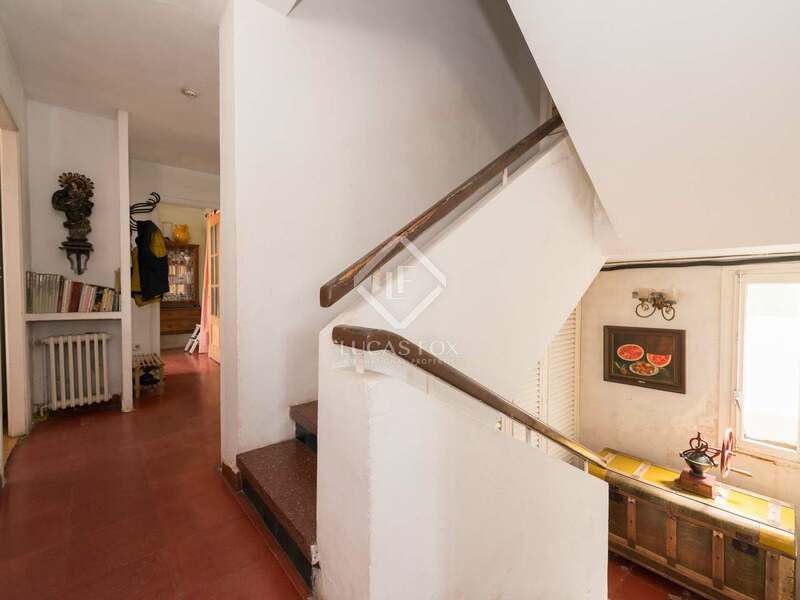 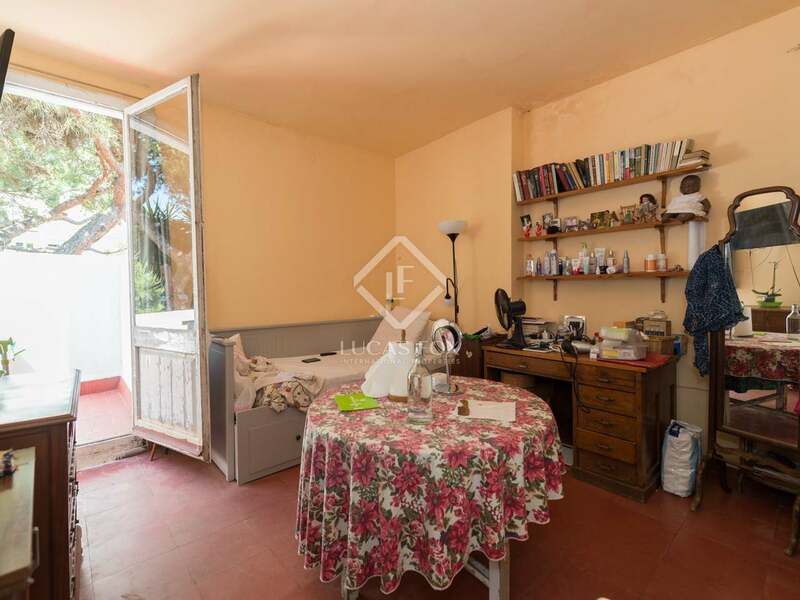 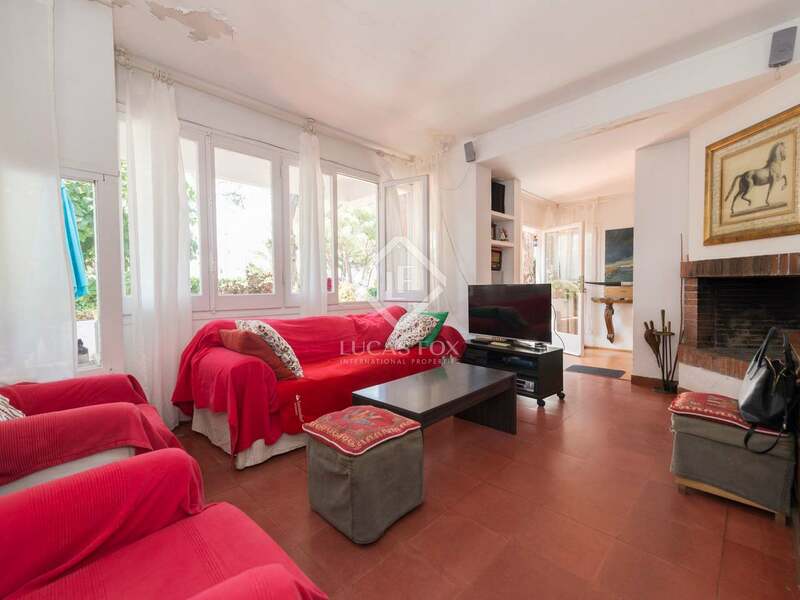 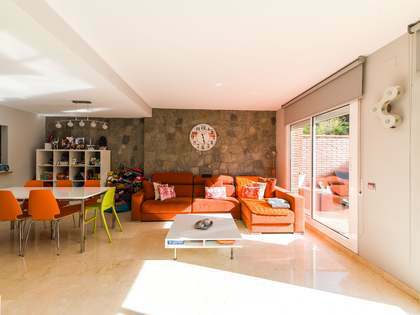 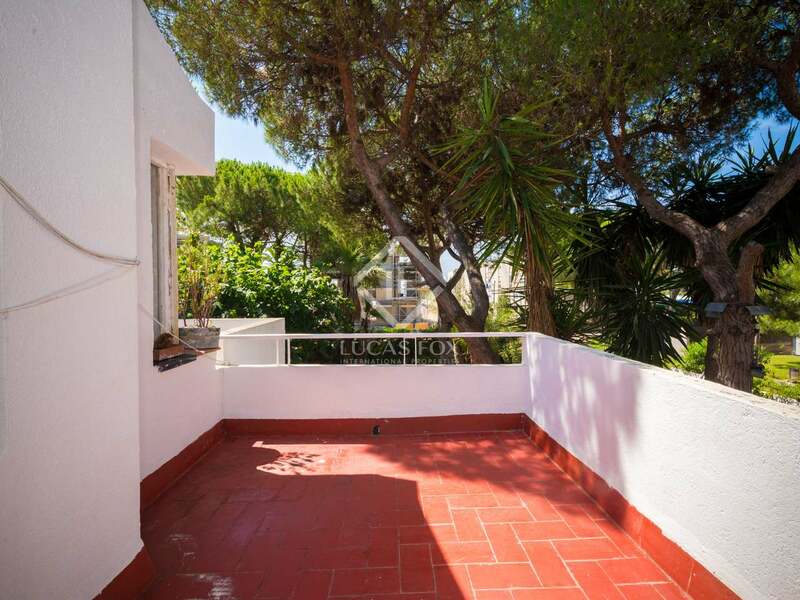 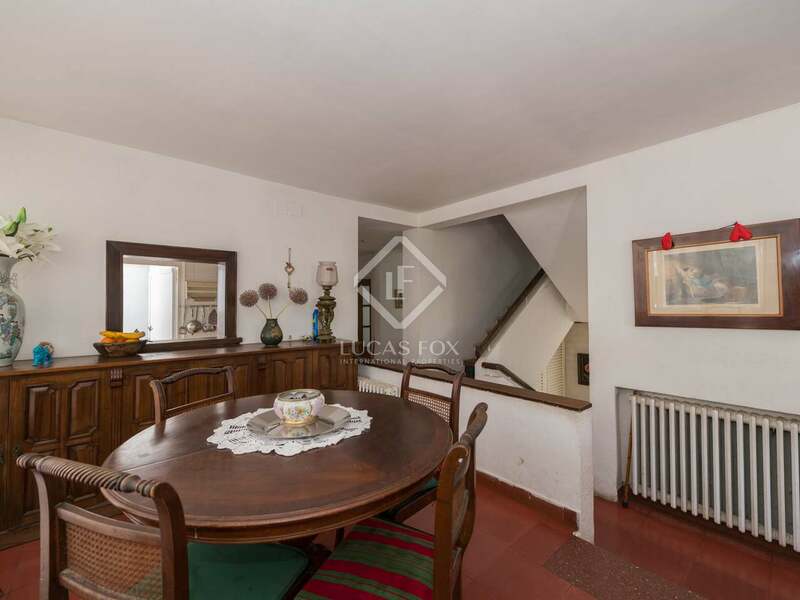 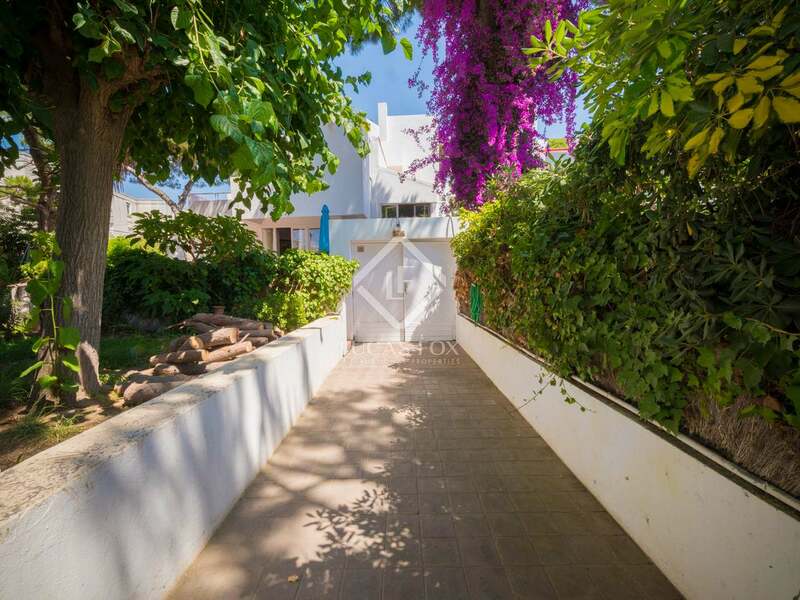 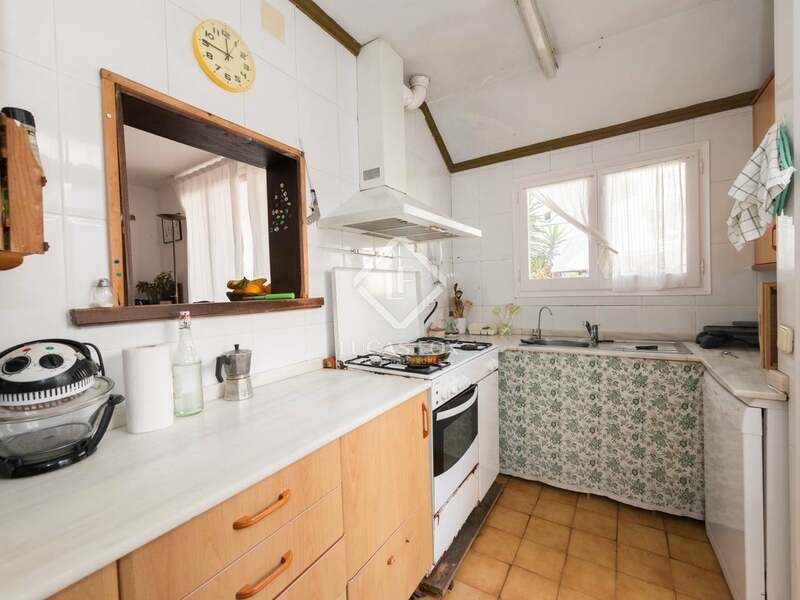 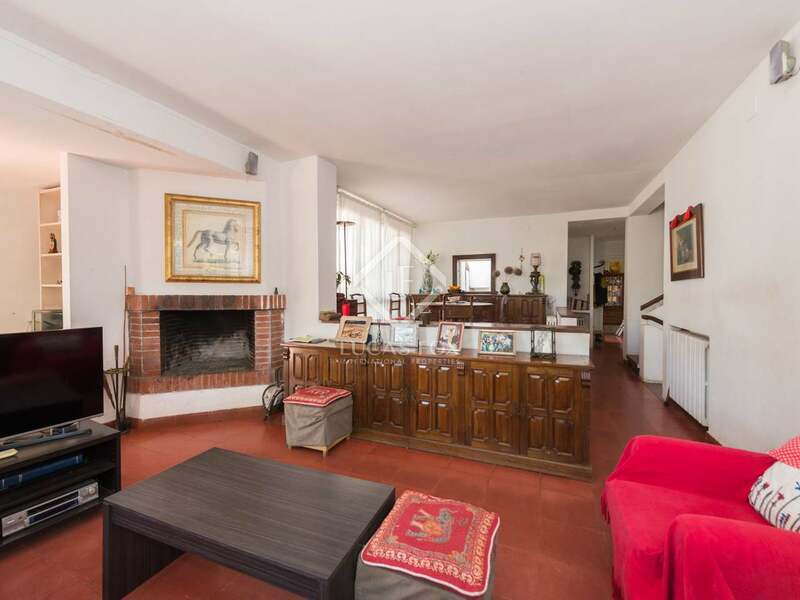 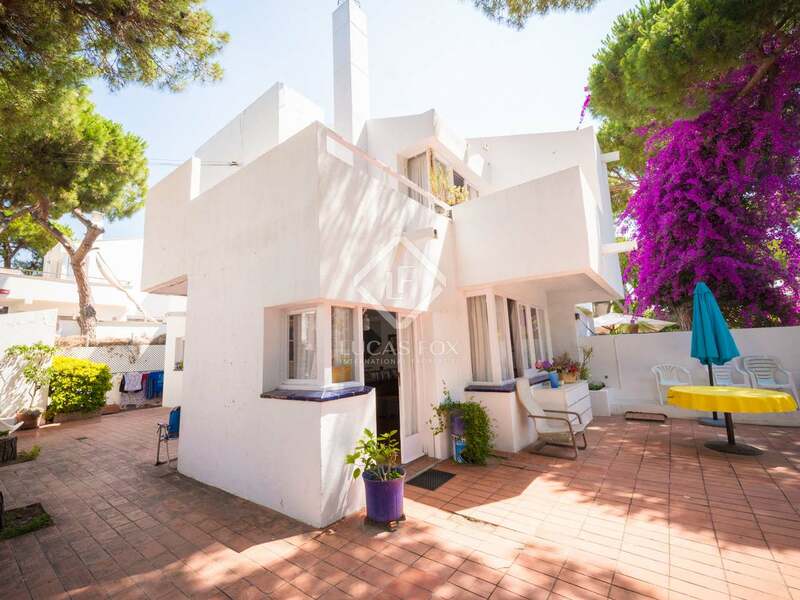 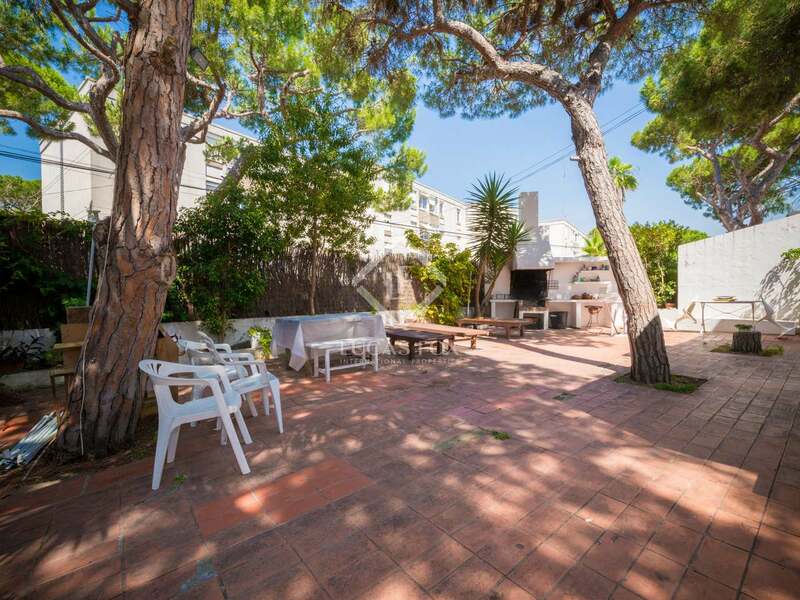 This house, right on the seafront in Gava Mar, boasts unique architecture, with a set of cubic shapes, various levels and several terraces, making it an interesting property to explore and one that offers many renovation options. 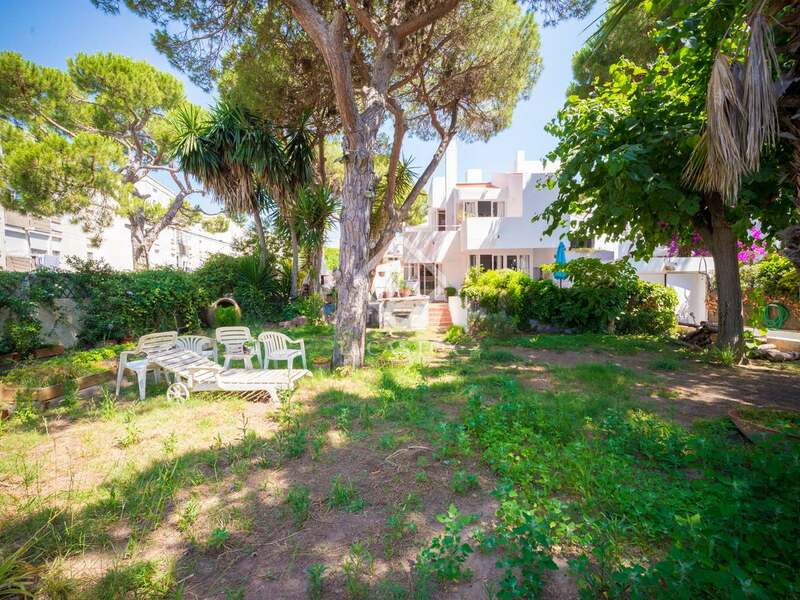 This is a fantastic opportunity to apply a personalised design project and make this your dream home by the sea. 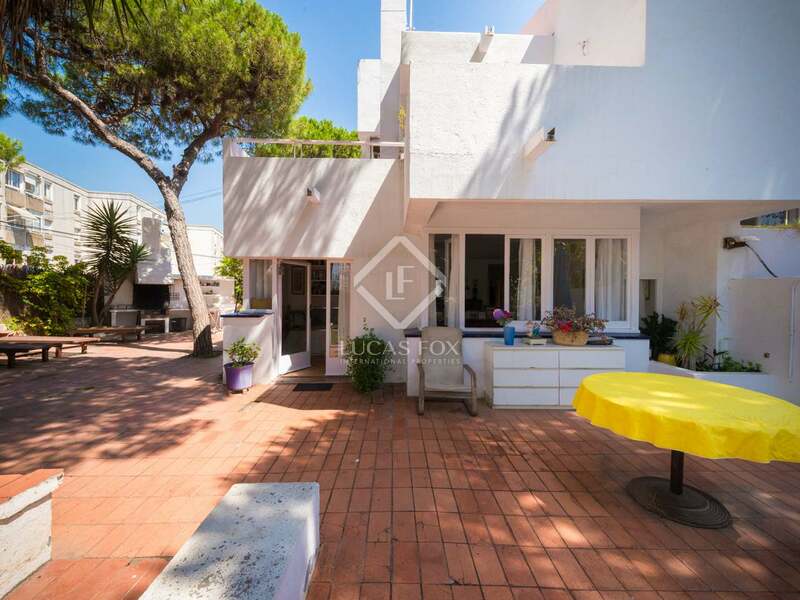 The house is surrounded by a rectangular garden on the same level and boasts a great barbecue area, pine trees and the house offers sea views from the upper floors and rooftop. 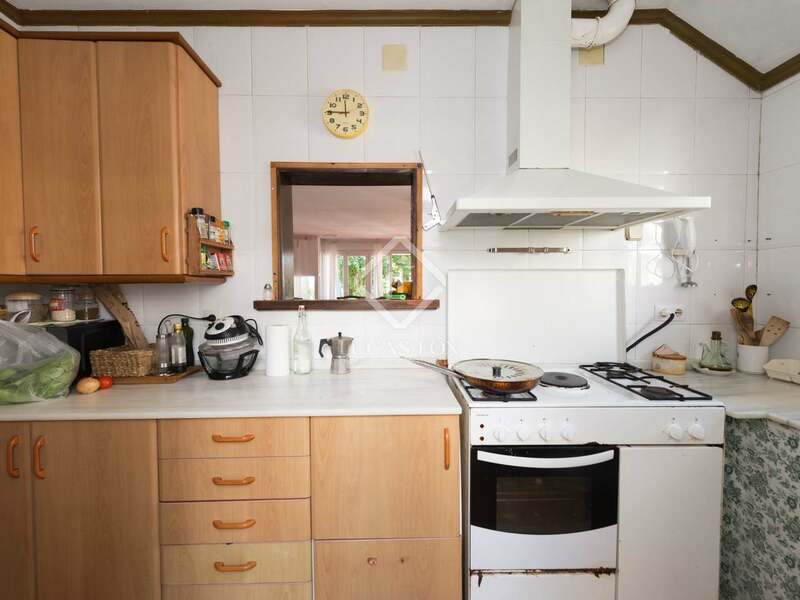 On the ground floor we find a living room with a fireplace, a dining room and the kitchen with a separate utility area. 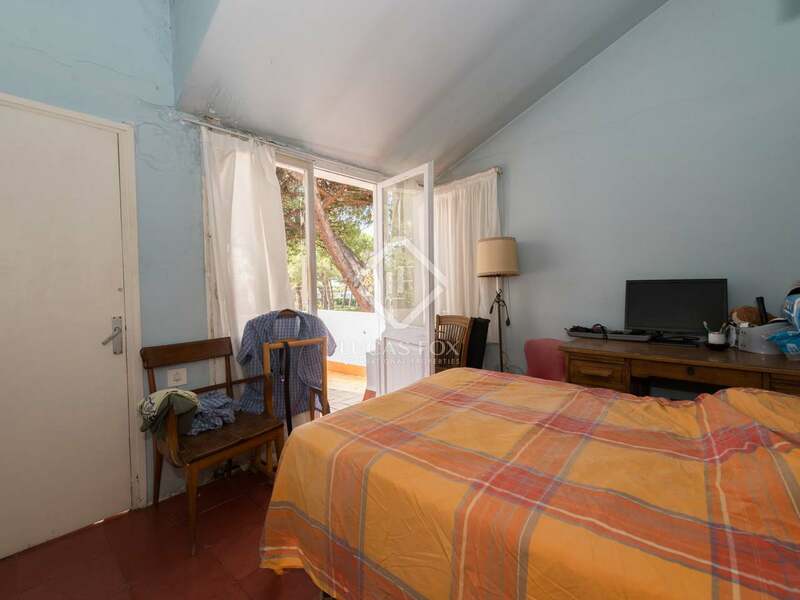 One of the 6 bedrooms is on the ground floor, while the other 5 are on the upper floor, along with the 3 bathrooms. 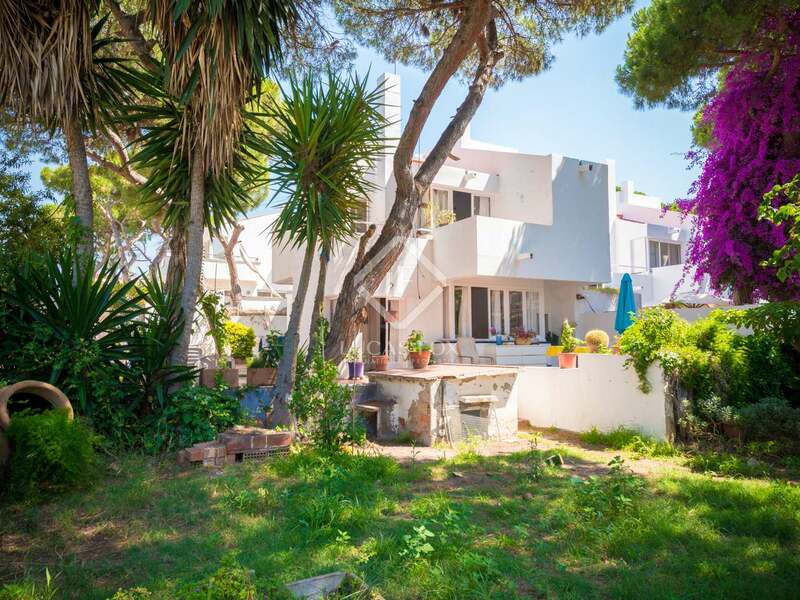 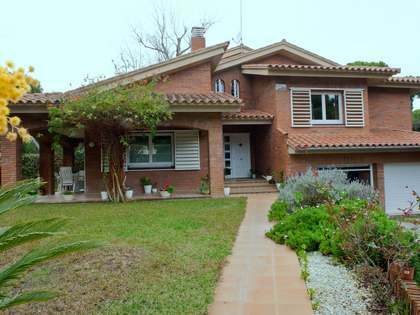 Call us today to arrange a viewing of this large, unique home with endless renovation options on Gava Mar seafront.